No matter which way you look at it, employment in Vail Valley is hard work. 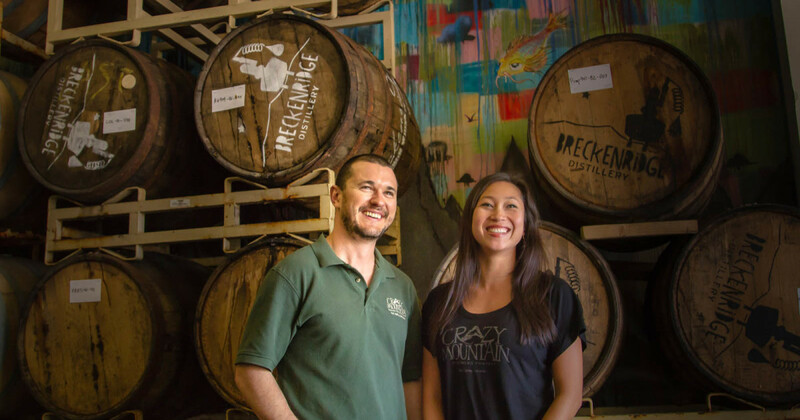 Whether you’re launching a business of your own or seeking to build up someone else’s, success in the Vail Valley will not be handed to you. But like any climb, patience, planning, and determination is key, and at the end of the day, it’s not about the hours worked; it’s about what you do with the time after them. Working in the Vail Valley means clocking the hours necessary, but also means spending your time off doing what you love. It’s not uncommon for our residents to take off on a bike ride or climb during the workday, and stay a little later in the evening to make up for it. With more skiable days per year than any other community in Colorado, our work force is intentional about planning business around leisure activities. It doesn’t take long to realize that in the Vail Valley, work is an extension of life, and the joyful balance of both is essential. Working in the Vail Valley means clocking the hours necessary, but also means spending your time off doing what you love. While many Vail Valley residents own and operate their own vehicles, there are a number of public transportation options available to make navigating around our communities simple. Local employees and business visitors have several choices for easy transit within the Vail Valley. Options include the ECO Transit and Town of Vail bus systems, a variety of shuttle and taxi services and numerous bike paths traversing amongst and between the core areas of most communities. ECO Transit operates a bus service between Gypsum and Vail and throughout Eagle County, including to Leadville in Lake County. For information, call 970-328-3520. Town of Vail provides a free year-round bus service throughout Vail. Buses run regularly between the eastern end of Vail Village and the western end of Lionshead. Scheduled buses to East Vail and West Vail run on a regular basis, and Vail’s NextBus system provides real-time bus arrival information from any stop on the Vail system. For information, call 970-479-2358. 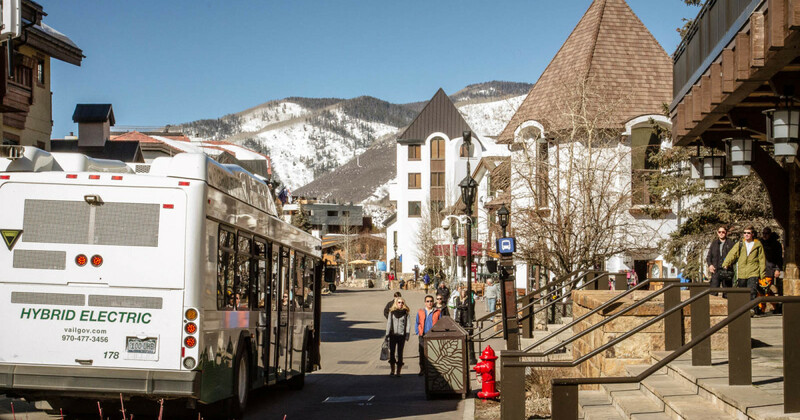 Town of Avon’s transit system consists of two in-town shuttles, a skier shuttle for access to Beaver Creek Resort, and an evening restaurant shuttle, which connects the Town of Avon and Beaver Creek Resort. Avon Station serves as a regional transit hub providing access to ECO Transit services, which operate throughout the Vail Valley and into Lake County.